I love makeup but it tends to be expensive because it's something you use everyday and doesn't last forever. Some things are worth the investment, such as when you find the perfect blush or bronzer, or the most amazing skincare product. But other things, especially those that need frequent replacing, are totally fine to buy at your local drugstore. 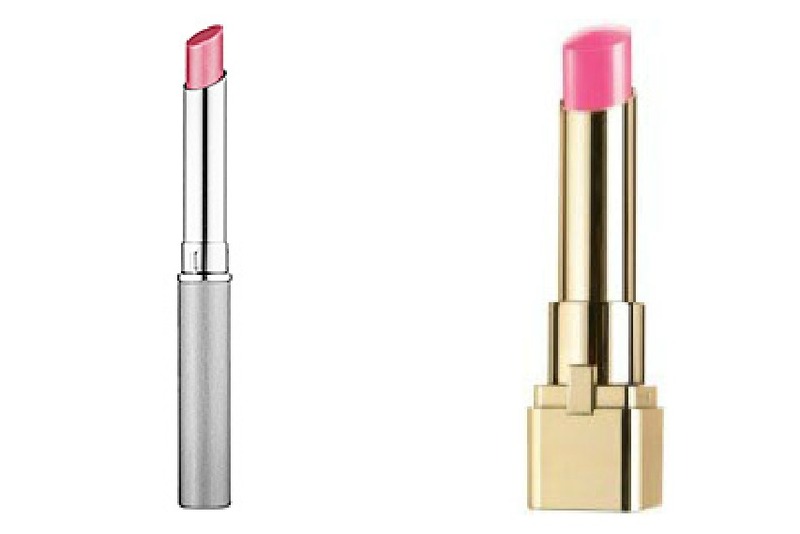 What items do you splurge vs. save on in terms of makeup? 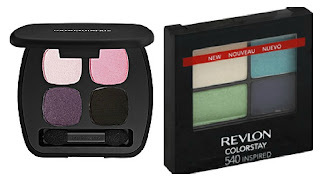 I splurge on eye shadow and foundation if need be, but Revlon Colorstay does work wonders. Drug store eye shadow just doesn't hold much of a flame to high end shadows for me.. high end offers palettes where all or most of the shadows are perfect, and the consistency is spot on. I find with drugstores, each individual palette's quality is different. Oh, and one thing I don't think a person ever has to spend more than $9 on is mascara! I've used so many mascaras in my life, both high end and drugstore, and seriously, drugstore nails it just about as well as high end. I just can' justify spending $22-$30 on a mascara when $4-7 will get the job done. I love my drugstore products, but I definitely splurge on primers..both for the face and eyelids. I agree on the primers. 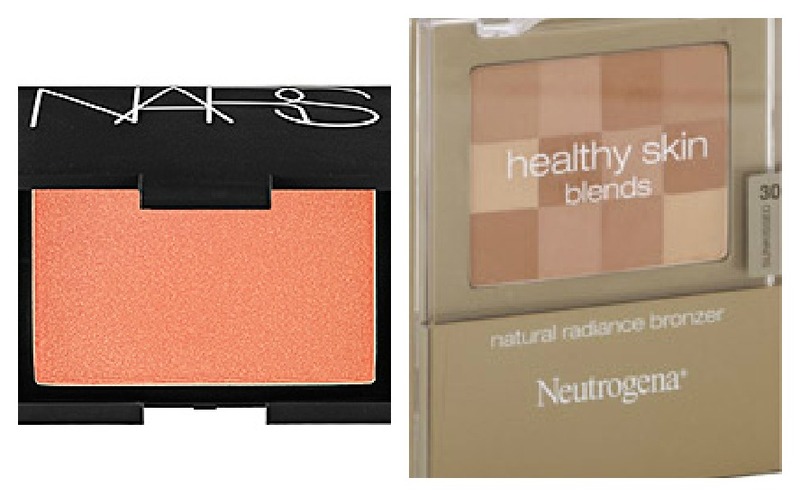 I recently splurged on Nars Eyeshadow Base and it was definitely worth the money! I have very oily lids and eyeshadow barely lasts but with the NARS base it will last for 8+ hours! I tend to use a combination of high-end and drug store products. 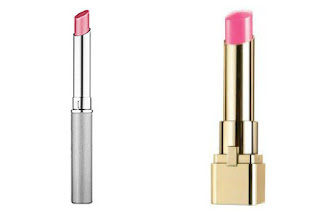 When I find products I absolutely love it doesn't matter if it cost $3 or $50, I find them to be worth the money. I usually splurge on a eyeliner as the cheap ones never go on smoothly! 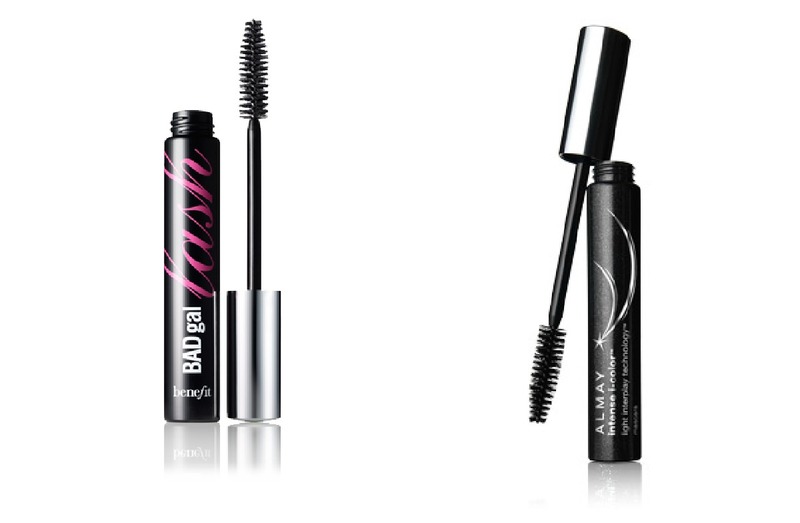 I love my cover girl lash blast mascara! 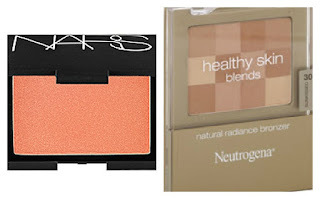 I like drugstore beauty finds! I tend to buy makeup & skin care from department stores (many years of buying & testing to find the right product-see my post on my daily face routine) but there is 1 drugstore item i always buy. My mascara!! 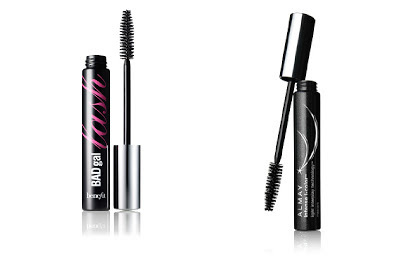 I have NEVEr found any mascara as good as Maybeline Full N' soft in very black. No other mascara has ever come close! I highly recommend it to anyone who wants thick lashes that don't look clumpy and stays on all day! And it's only $6.49! I definitely save by buying the large Sephora-branded eye shadow palettes. There are more colors than I could ever go through! me too, i got one as a gift a few years ago and havent even made a dent in it!